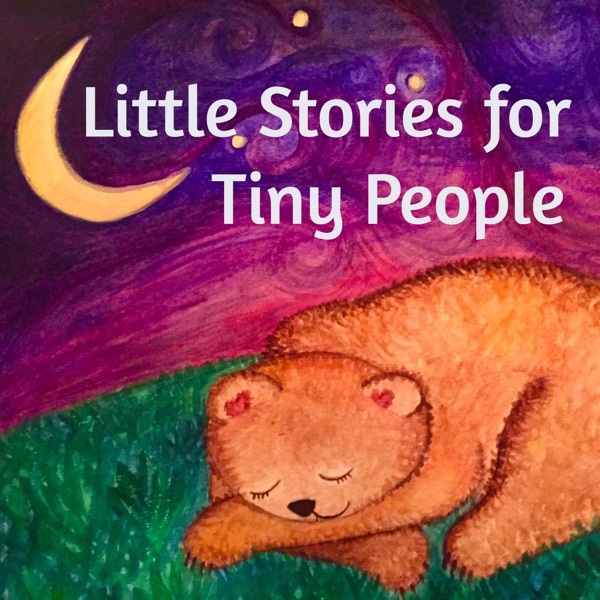 Tiny and big fans, please take a few minutes to listen to this special audio message for updates about Little Stories for Tiny People! I truly meant to come back “in two weeks with a new story to share” after that last episode, but life just didn’t go as planned. I have decided to take a break sooner than anticipated in order to prepare for the arrival of my new tiny person. You can always go back and listen to all of your favorite stories whenever you want! You can also help me by sending your story ideas to rhea@littlestoriestinypeople.com. Some of my best, wackiest stories have come from fans. So please drop me a line! I’ll be providing news and updates via the Facebook page, so if you’d like to know what I’m up to, you can like and follow the page! 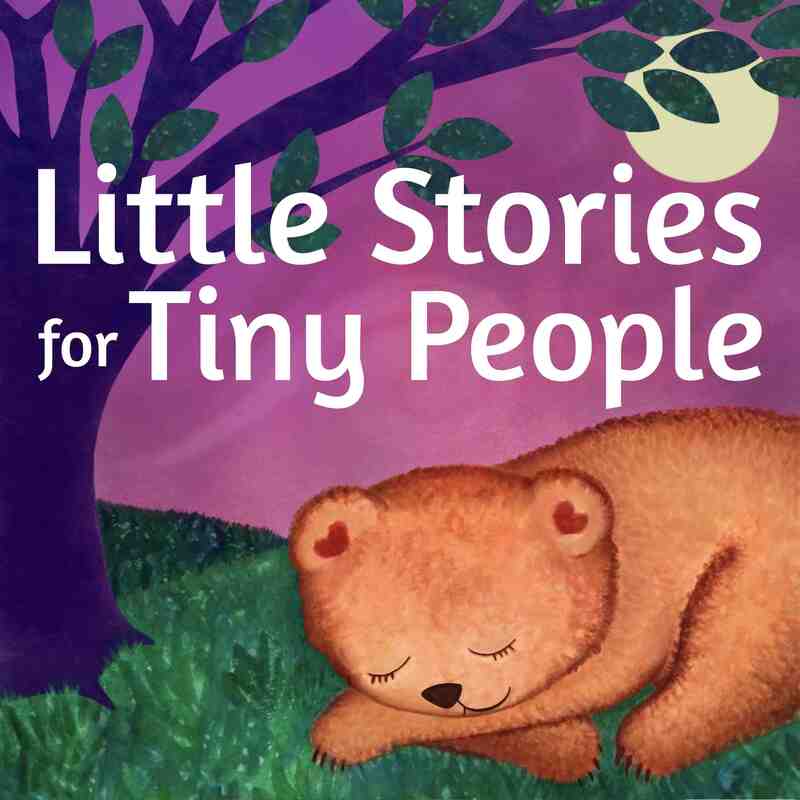 Just search for “Little Stories for Tiny People” and it should pop right up. You can also follow me on twitter @littletinystory and you can email me at rhea@littlestoriestinypeople.com!